Social activist against New Year parties! 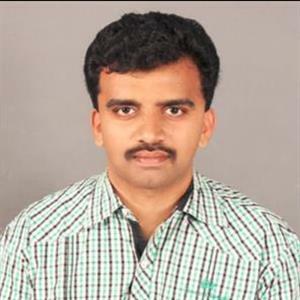 Sri Ramachandra Murthy December 27, 2018 12:00 IST Social activist against New Year parties! A social activist named Deverajan has filed a petition in Chennai police commissioner office to seek a ban on obscene and vulgar activities and party bashes on eve of New Year in star hotels of Chennai. Chennai people are already getting ready and are in a jubilant mood to welcome New Year. Not just Chennai but the whole of TN is getting ready for welcoming the year with dance, songs, party and celebrations, and during these times, people resorting to alcohol is also on the higher side. In last few years more than 1000 people were admitted in hospital during New Year due to alcohol effects. The rash driving of bikes under alcohol influence, and bad public behavior only spoils the general mood of the New Year. 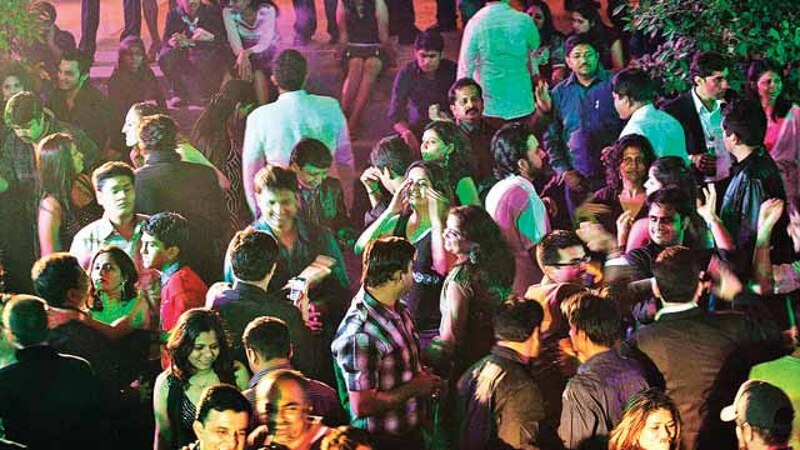 Now to avoid New Year parties a social activist has filed a complaint seeking police to take strict action against organizations and five star hotels involving in New Year parties with obscenities and vulgarities and cancel their licenses.